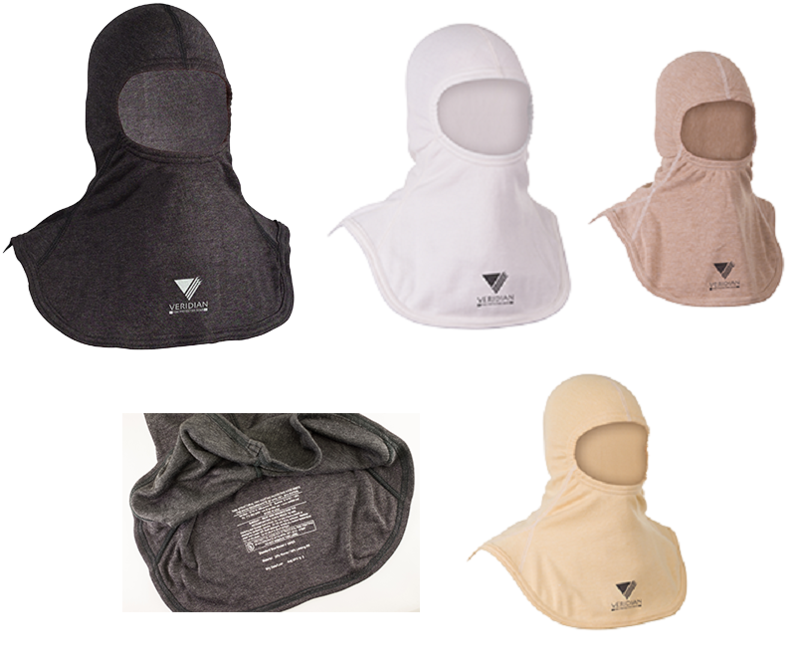 VERIDIAN - MOOSE SAFETY SUPPLY, INC.
Veridian makes no compromises in constructing comfortable, performance-based fire protective apparel. Innovative design elements with superior materials and workmanship are standard with every set of gear that we build. 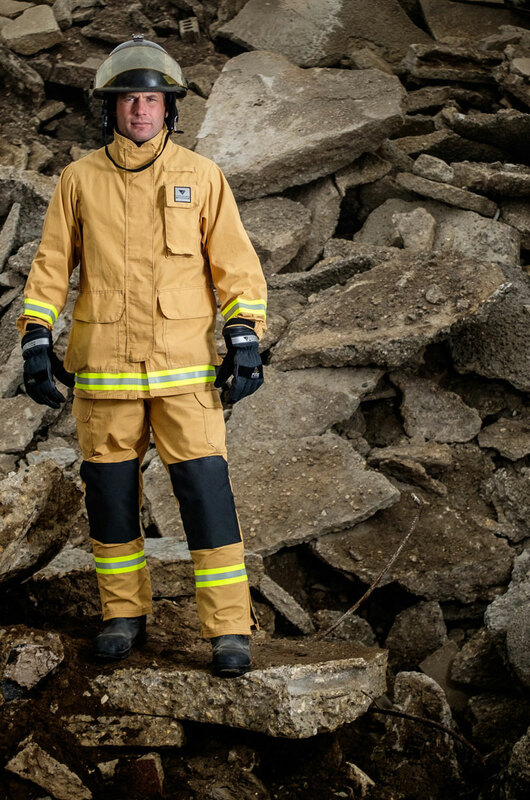 All Veridian gear is custom-made to each firefighter’s measurements to ensure the best possible comfort and fit. Established in 1992, Veridian products have earned the respect and acceptance of customers around the world. Veridian is a proud USA manufacturer, producing all of our gear in our ISO 9001 certified facility located in Spencer, Iowa. Download the complete Veridian product brochure for a much more detailed look at the company's line of fire protective gear. Reach out to us with any questions or for ordering information contact sales@moosesafetysupply.com. 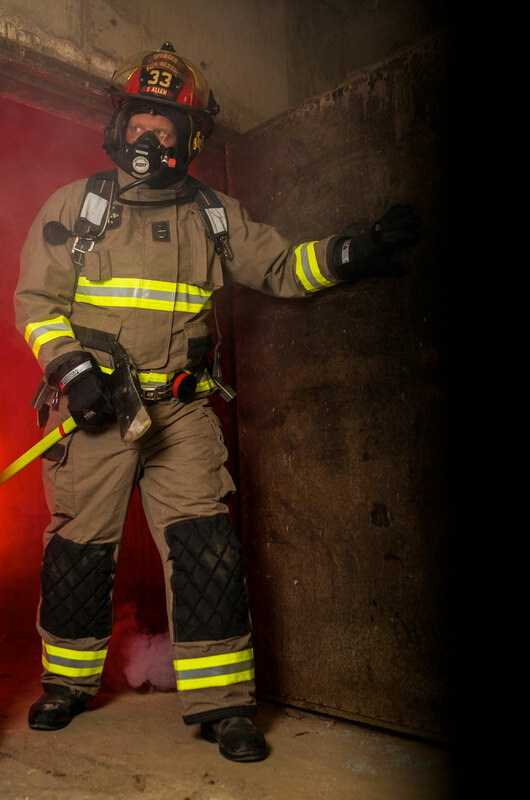 ​Velocity's ergonomic design is engineered to provide fire-fighters with an unrestricted full range of motion. Ultra FlexKnee triple pleated trousers provide unsurpassed comfort. Velocity's Ultra FlexWing Expanded Back coat delivers a bind free reach. The FlexElbow adds outer shell pleats combined with liner darts to provide a natural contour at the elbow while complementing the integrated seamless underarm bellows. Engineered with minimal seams for maximum durability. 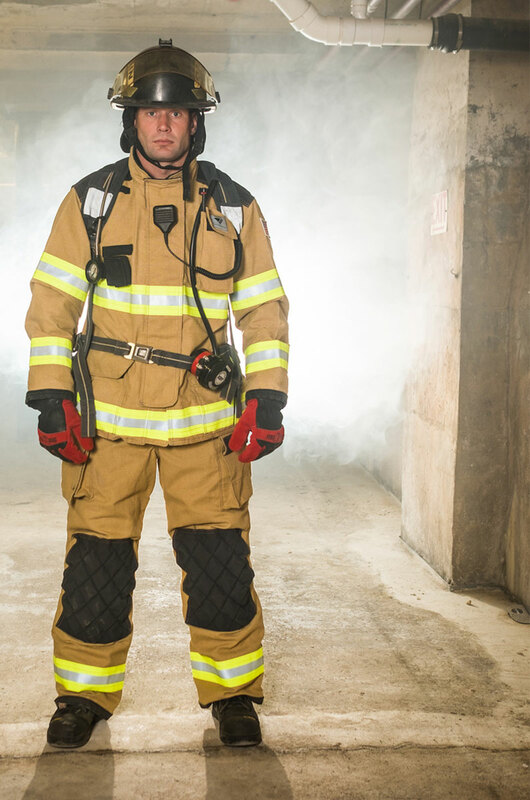 ​Valor combines traditional fit with ergonomic design for a lightweight bunker gear alternative assuring fire-fighters are able to move freely and fast. 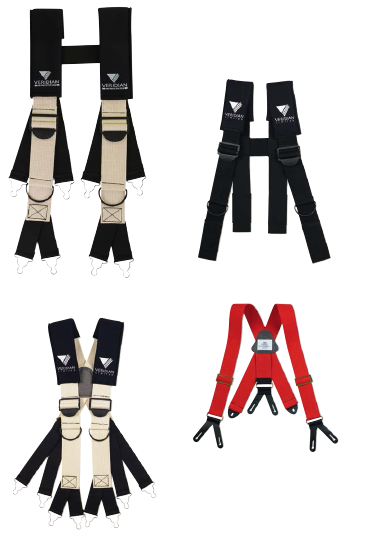 Ultra FlexWing Expanded Back combined with pleated FlexElbows and FlexKnees provide continuous comfort for those extended periods of fire fighting. Engineered with minimal seams for maximum durability. ​Vanguard maximizes traditional fit styling with first class quality and attention to detail. Now including a FlexWing Expanded Back, pleated FlexElbows and pleated FlexKnees. Choose a short style coat with a high back trouser and you have the lightest combination of gear available. Engineered with minimal seams for maximum durability. 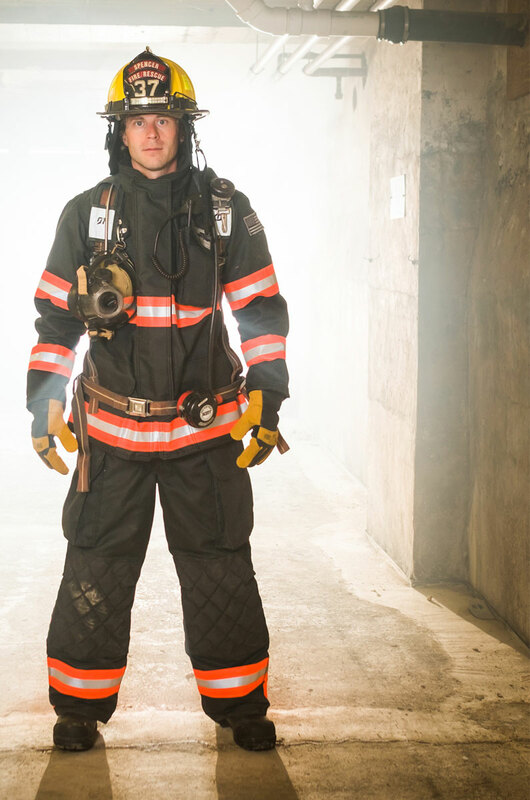 ​Veridian’s Tech Rescue Utility gear delivers the flexibility and freedom of movement that rescue and extrication work demands without having to jeopardize your structural gear. Roomy design elements coupled with reinforced elbows and padded reinforced knees create an exceptionally durable and comfortable set of gear. Veridian Tech Rescue Utility series gear is made in the USA making prompt shipment for custom sizes and features a reality. UL certified to meet or exceed current edition of NFPA 1971 Standard. Imprinted warning label replaces a sewn-in tag.